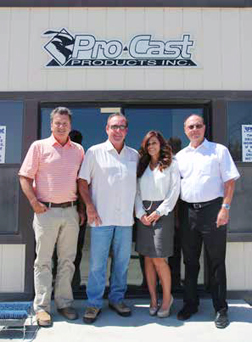 Pro-Cast Products, Inc. owns and operates a complete fleet of equipment to transport and install our products. Our fleet includes boom trucks and flatbeds. 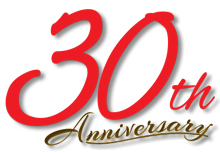 We also partner with multiple, third-party carriers to handle overflow deliveries as well as long haul jobs.